In case you’ve been wondering when you’ll get the next DLC pack for South Park: The Fractured But Whole, you won’t have to wait very long. Ubisoft announced yesterday that the “Bring The Crunch” DLC will be released on July 31st for $12 across all consoles and PC. Below is a description of the new DLC, which we hope the company will release some video for next week. 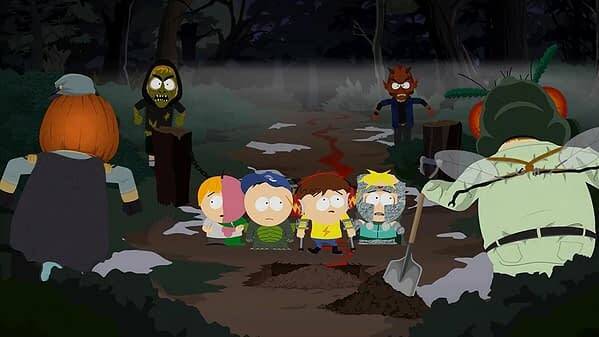 Could 'South Park: The Fractured But Whole' Come to the Nintendo Switch?